To people who don’t consider themselves naturally creative, seeing things through artistic eyes seems like some kind of mystical gift – a talent bestowed on you from birth that you either have or you don’t. Want the good news? Anyone can develop an artistic eye through practice and a little patience. It’s not a divine gift. It’s something anyone can possess. And yes, that includes you! Before we get started, let’s take a quick look at what actually happens when someone with an artistic eye looks at something and feels inspired to create. Ever heard the expression ‘looking but not seeing’? That’s what most people do every day of their lives. Whether commuting to work or school, running late for a meeting or simply out shopping, our brains take in a huge amount of visual information but don’t necessarily do anything with it. That’s where the person with an artist’s eye is different. When they see – rather than simply look – at something, they’re making a connection between lots of seemingly unconnected elements. They’re looking beyond ordinary objects and using what they already know to create a new scenario. They’re making an emotional connection and putting a different spin upon what the non-artistic eye takes for granted. In other words, they’re using an inner vision unique to them. How can you do this? As you start to make art and develop your artistic eye, you’ll build up a huge mental library which you’ll be able to constantly refer to. 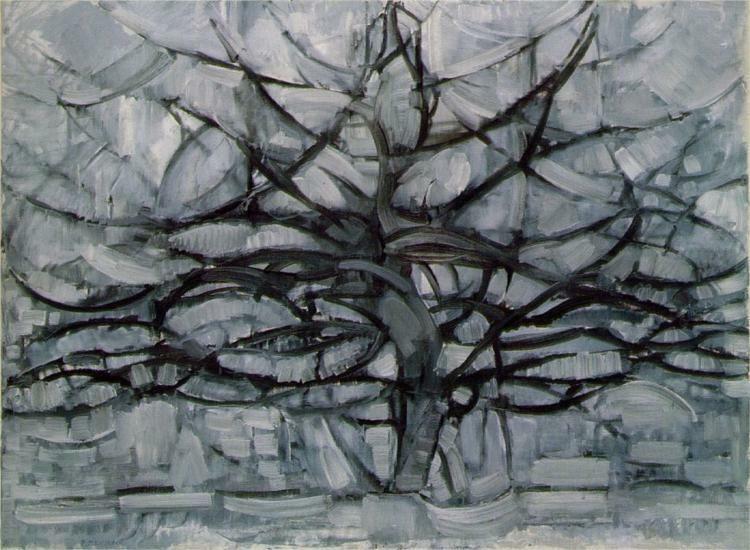 For example, let’s say you may have already produced a painting of a tree with a dark, stormy sky above. The next time you see a tree, your brain will hark back to the themes you were exploring in your earlier work – does the tree represent life? Does the stormy sky indicate a dark, foreboding atmosphere? Drawing on these subconscious themes will help you develop a different way of seeing things and imbuing each scene before you with emotion and meaning. It’s surprising how even the most ordinary objects can take on a different feeling when you approach them creatively. Have you ever noticed how artists often revisit the same subjects or themes throughout their lifetimes? There’s a good reason for this. Re-exploring the same theme over and over again can throw up all kinds of new possibilities and enable your artistic eye to see fresh things in a familiar subject.The American Pop artist, Jim Dine, was a great believer in representing the same subjects in as many different ways as possible. 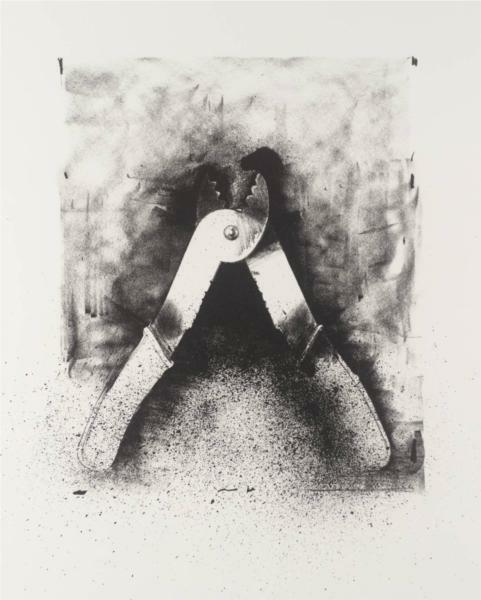 This was partly because Pop art was concerned with mass production (as in Roy Lichtenstein’s famous paintings made to look like cheap news print or Andy Warhol’s multiple images), but it was also because Jim Dine knew that no matter how many times he painted the same object, he’d produce different results each time. How can you learn a lesson from Pop art? Choose a subject matter to paint or draw and produce as many different versions of it as you like. Surprisingly, this never gets boring. Don’t worry – you’ll never feel like you’re writing lines in school detention! Instead, you’ll see something new each time you start a new piece of art on the same subject. In turn, this will help you develop and refine your artist’s eye in preparation for the future. Have you ever heard artists talk about negative space and wondered what it meant? It’s learning to consider the space between objects as having equal importance as the objects themselves. Not only can this help you get the proportions of your subject matter right, it can also throw up a whole load of new creative possibilities in your composition. Learning to see negative space and use it in your drawings and paintings challenges you to see beyond what you assume is there. This is important for your artistic eye on many levels, because you’ll be accessing your subconscious thoughts and making new connections between objects while doing this. How can you learn how to see negative space? Possibly the most famous example is the image above, called the Rubin Vase. 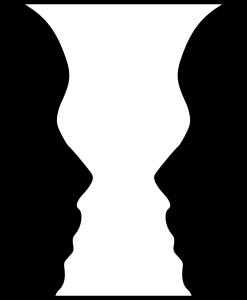 Is it a vase or is it two human faces in silhouette? Optical illusions work because they challenge how the human brain interprets what your eyes see (or think they can see). Another famous example is the Zöllner illusion, developed in 1860. See how some of the lines appear crooked or moving further away? That’s negative space at work. In fact, all the lines are perfectly straight. One famous artist who used optical illusions extensively in his work was, MC Escher (1898-1972), who became fascinated with what he called ‘the regular divisions of the plane’ after a visit to the 14th century Spanish castle, Alhambra, in 1922. In addition to calling upon your insight to see things in a different way, you’ll also need to think about composition when learning how to apply you artistic eye to a subject. That’s where the golden ratio (or golden section) comes in. For centuries, this has been used a tool by artists to define the perfect composition. It’s based upon the figure 1.618, otherwise known as the Greek symbol, Phi, and can be seen as a re-occurring shape in nature, art and architecture. How can you work out the golden section? Don’t let the math put you off. To start with, take a rectangle (20cm wide for example) and divide this figure by 1.618 – this will give you the proportions you’re looking for, where the longer part divided by the smaller part is also equal to the whole length divided by the longer part. If you really get stuck, use this handy online calculator to work it out. Don’t worry if this all sounds too complicated – you can create good compositions simply by following a few simple rules. Avoiding placing objects and the horizon line (the visual elements which divide your composition) in the middle of your canvas – instead, have them off-center. The more you practice, the more like second-nature this will become. Think about where your eye is drawn to in your composition and what you’re trying to achieve. The colors and tonal values used in your paintings can have a deep psychological effect on your audience and really help get across the feelings and emotions you’re trying to convey in your work. 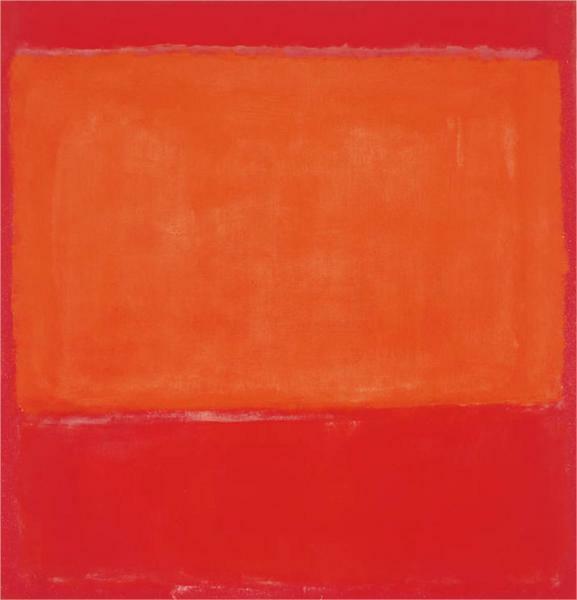 For example, red can be a color of passion or violence, while blues can either add a sense of melancholy or inspire calm in the viewer. Similarly, starkly contrasting tonal values can add real drama to a piece, while more subtle graduations can be used to create awesome effects. How can you try this out? Charcoal, graphite and compressed charcoal are great for drawing and achieving either very subtle or very dramatic tonal values. Use a combination of these materials to get light grays, darker hues and the blackest of blacks. Then, use a variety of soft and hard erasers to cut through the shaded areas and bring some light back to your composition. You’ll probably end up looking like a chimney sweep, but this will help you look at tonal values much more closely and take you one step further towards developing that all-important artistic eye!